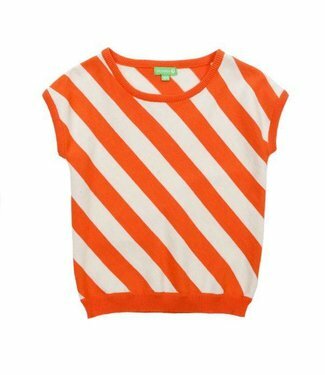 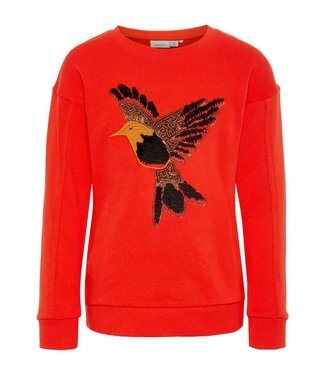 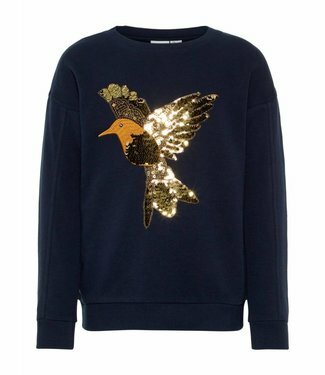 Girls sweaters and sweaters for children from birth to 14 years. 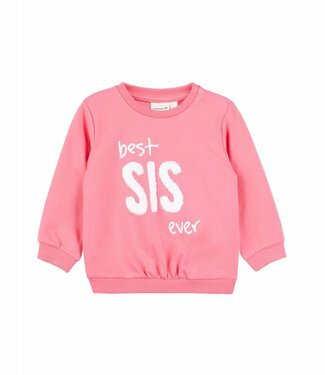 A pretty pink baby girls sweater with a round neck. 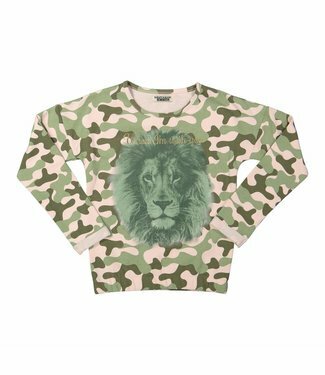 This swe..
A girls sweater with a green with pink army all over print. 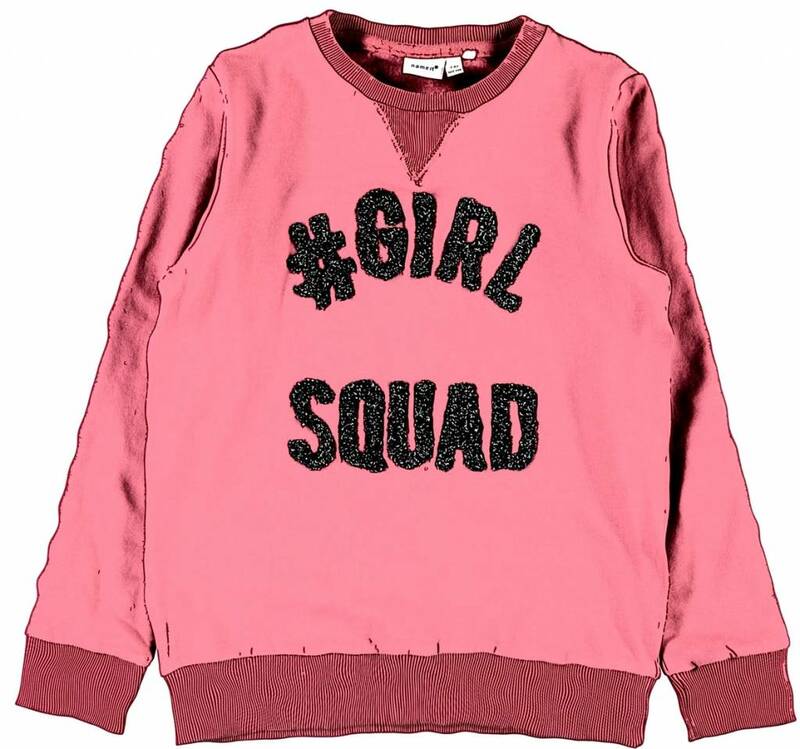 ..
A dark blue girls sweater with a long sleeve and a round nec.. 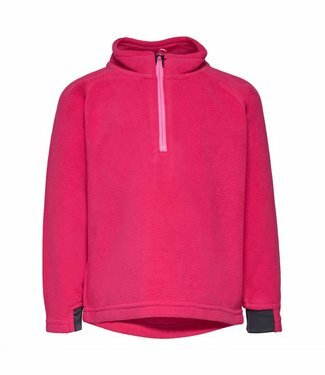 This is a plain pink girls fleece sweater without hood, the ..